We are so stoked to have many upstate Michigan Indo Balance Board fans! The Fit For You Gym in Traverse City, MI is totally Indo it! 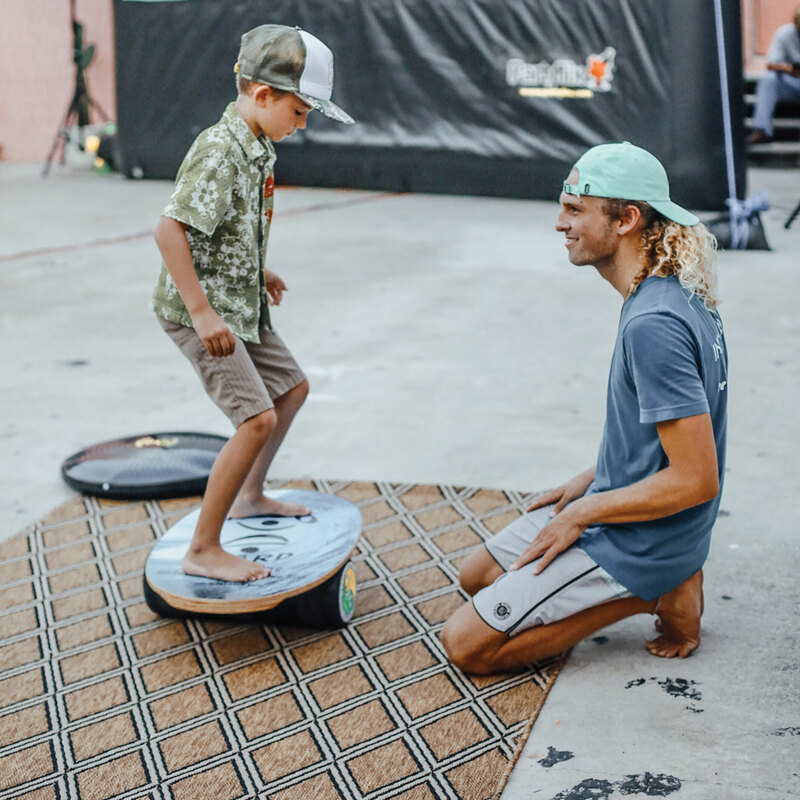 Bob Guenther hosts several classes per day of extremely fun and engaging Indo Balance Board Classes, that entertain and challenge every participant! Check out some of the videos they have posted of their Indo Board Work outs! In this video Charlie is using two Indo Boards and doing push ups! He definitely has some advanced core strength! It’s hard enough to do a push-up on one Indo Balance Board and he is using two! He is getting a spot from Kim White. Way to go Charlie! Here’s a second video of Bob’s Indo Balance Board Class. He is showing how to accomplish push-ups on two Indo Boards! 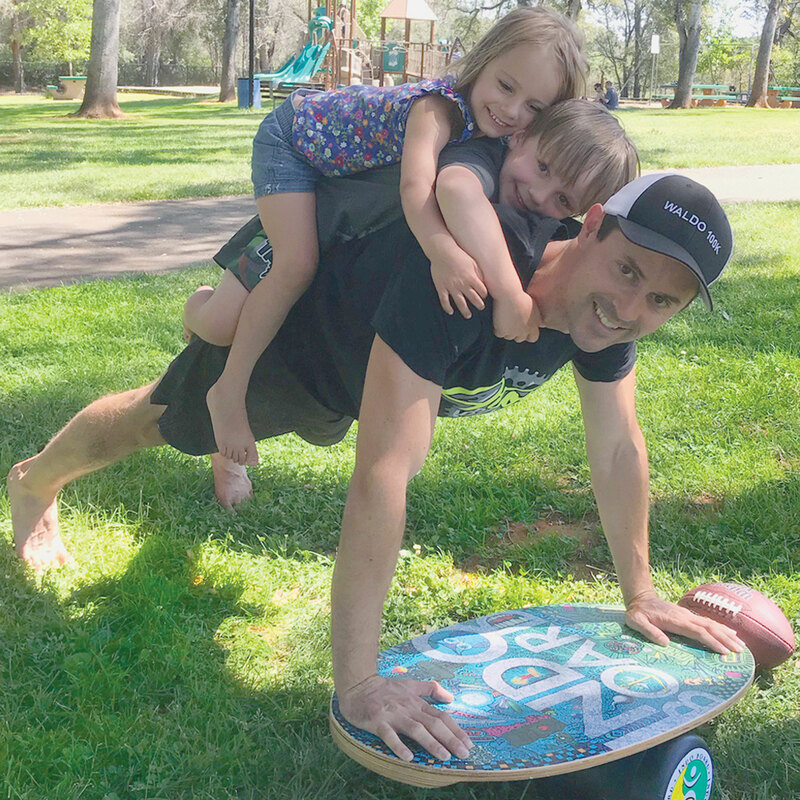 The key to his success is surprisingly not in his arm or leg strength but almost completely relying on extraordinary core strength which comes from a dedicated Indo Balance Board based workout. Indo Board Man even made a trip up to the Fit For You Gym to host several workshops and meet the amazing people of Traverse City, Michigan who are totally “INDO It”! 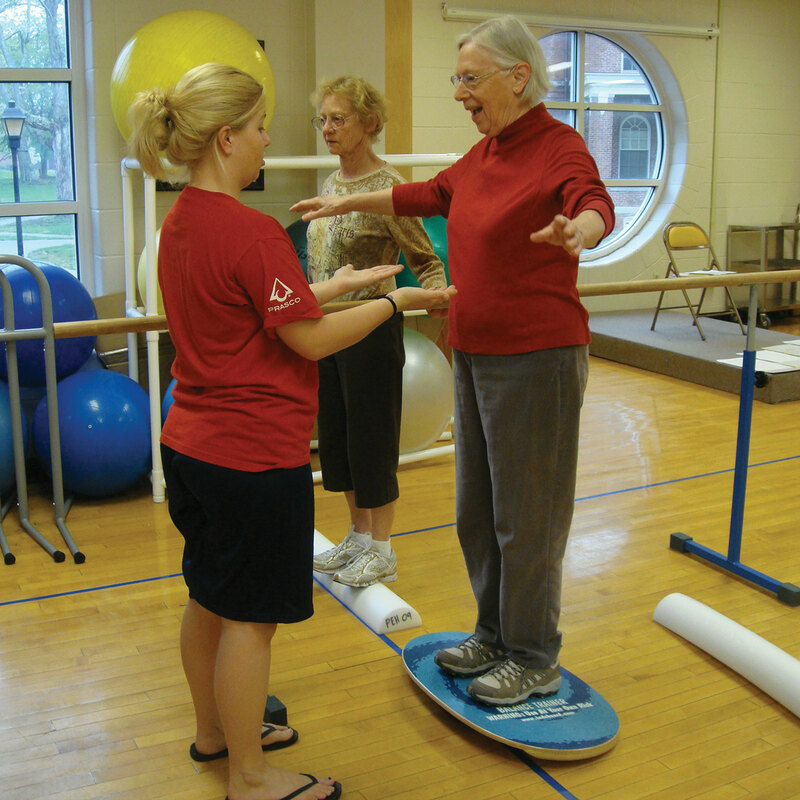 You can also head over to Fox 22’s report on Fit For You’s Balance Board Class to see how the 55 and older participants enjoy the class! Check back in the coming days to see more footage of the Fit For You trainers down in Florida with Indo Board Man!